Our view: Great value base for exploring everything on offer in this highly popular resort! The Haus Pirchmoos is most comfortable with an attentive service; the bar and lounge make great places to relax in the evenings. 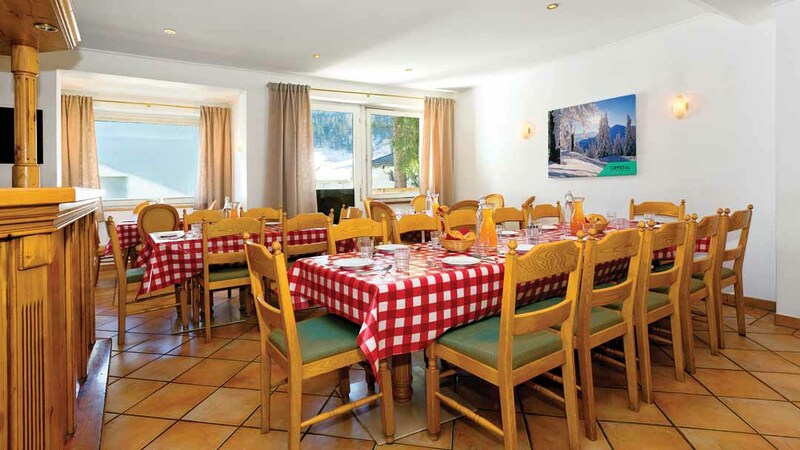 The Pirchmoos is only a short walk to the resort centre and nightlife that Söll is famous for and the ski bus stops just 100m away, making access to the superb SkiWelt area very easy. Dining room, bar and lounge area. 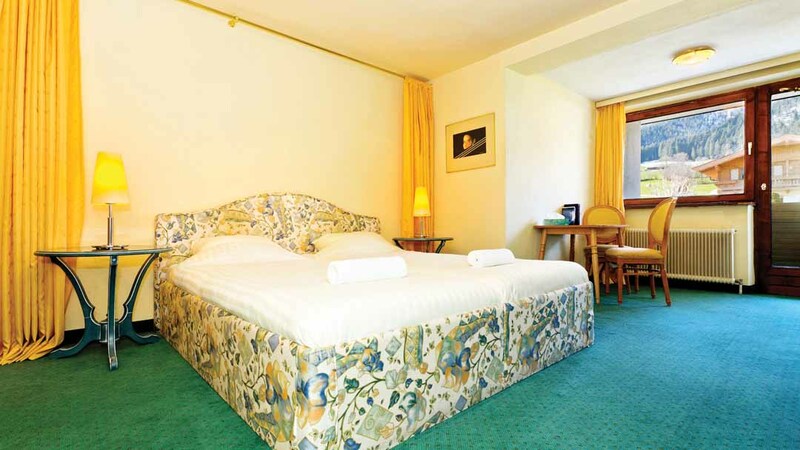 One twin room with Austrian twin beds, en suite shower and WC (1a). 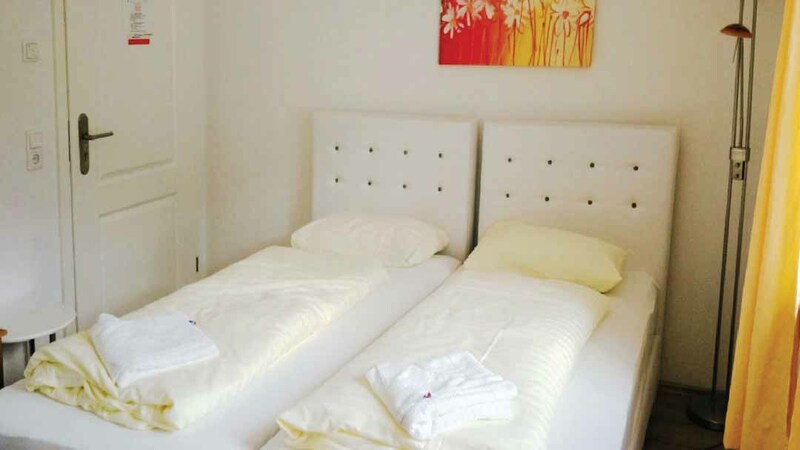 Two twin rooms with Austrian twin beds, en suite shower, WC and balcony (1&2). One twin room with separate beds, en suite shower, WC and balcony (5). 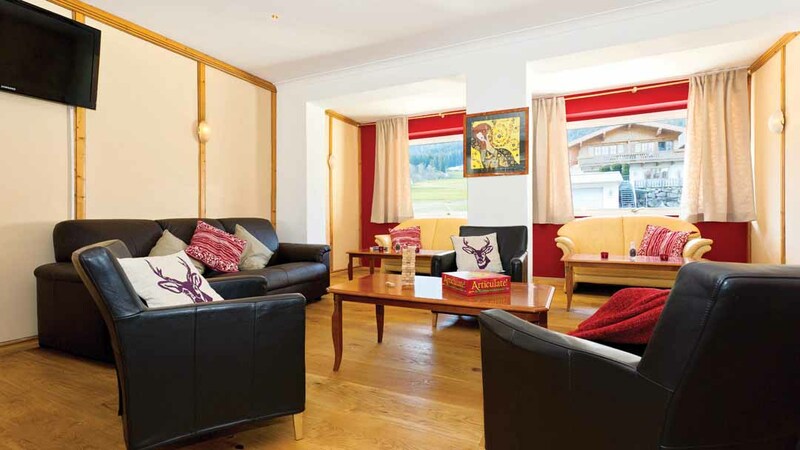 Two triple rooms with Austrian twin beds, sofa bed, en suite shower and balcony (3 & 6). One family apartment sleeping 4 people with one Austrian twin bed, 2 single beds, separate bedroom, en suite shower, WC and balcony (4). 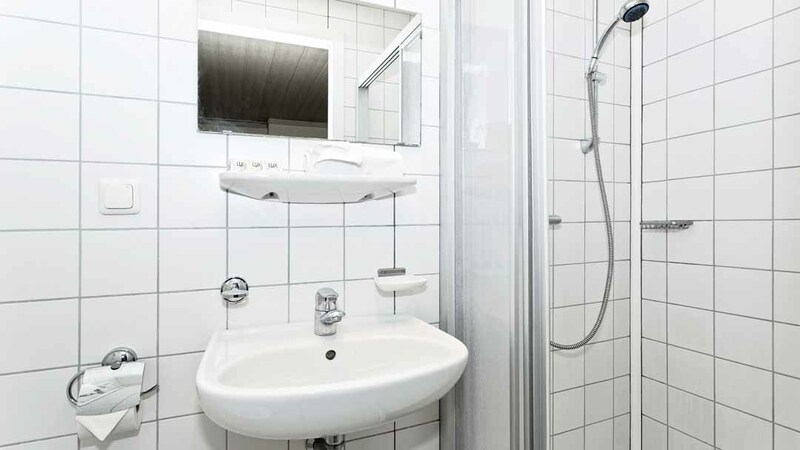 Austrian twin room with private bath, WC and balcony (4B). Two single rooms with en suite shower, WC and balcony (7 & 8). Two twin rooms with Austrian twin beds, en suite shower, WC and balcony (9 & 10). 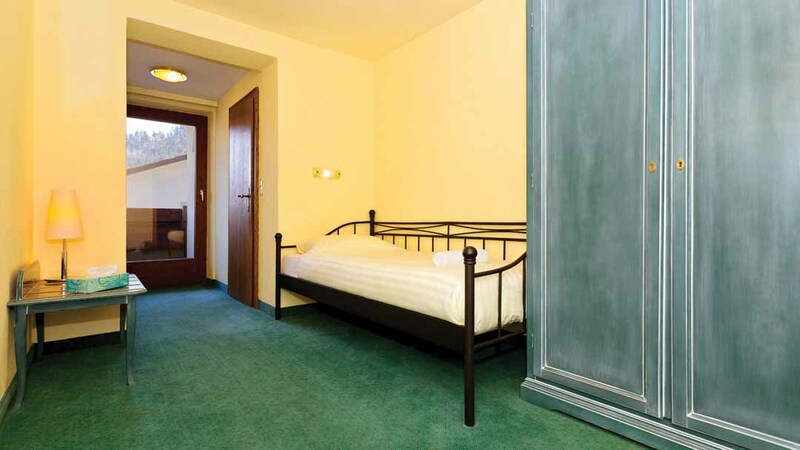 Two triple rooms with Austrian twin beds, sofa bed, en suite shower and balcony (11 & 16). 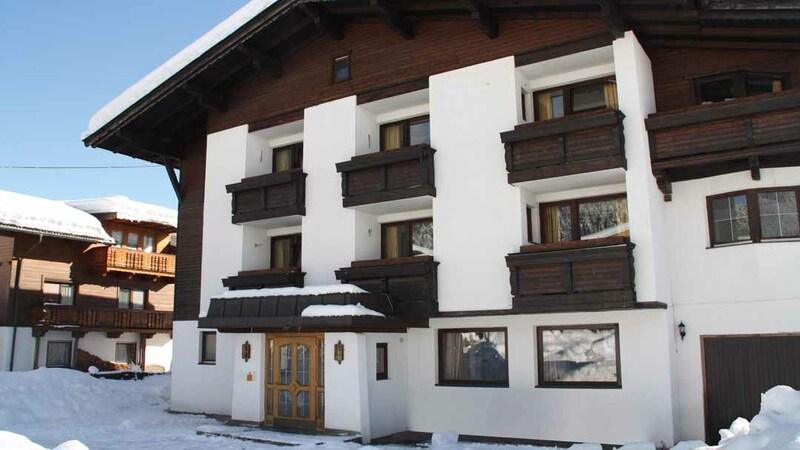 One triple room with Austrian twin beds, sofa bed, en suite bath and balcony (12). One twin room with separate beds, en suite shower, WC and balcony (15). Apartment sleeping 4 people with 2 separate bedrooms (1 with Austrian twin and 1 with 2 single beds), bathroom with shower, WC and balcony (14). Two single rooms with en suite shower, WC and balcony (17 & 18). 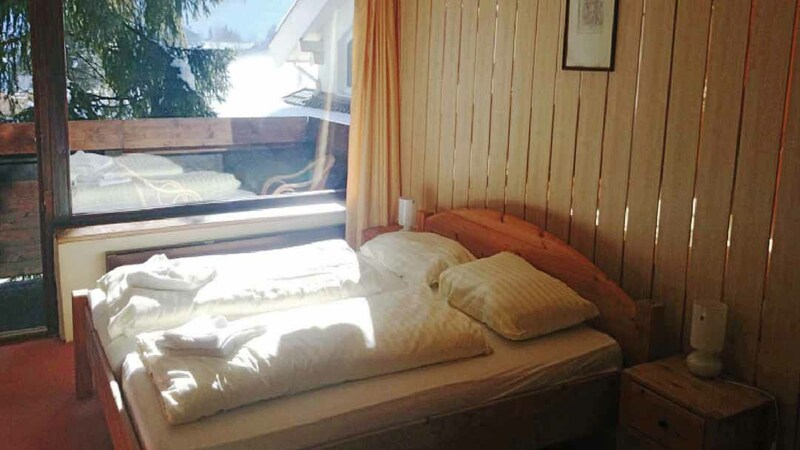 Two twin rooms with Austrian twin beds, en suite shower, WC and balcony. Offered on a bed and breakfast basis, breakfast will include a selection of hot and cold options including cereals, fruit, yogurts, freshly baked breads and pastries, and fresh coffee and tea.